We are all creatures of habit at some time or another. Holding our toothbrushes in the same hand day in day out is no exception. 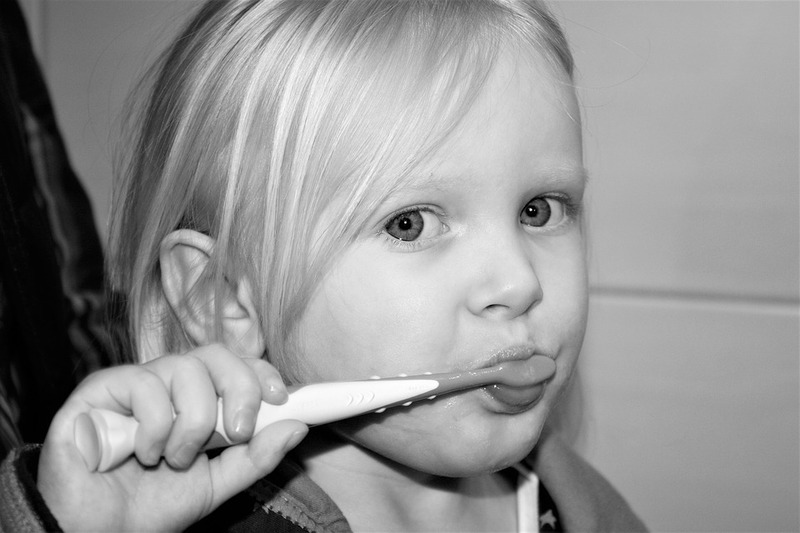 Many of us will use our brush with the very same routine every day, sidling it from one side of our mouth to another. Unless we are pro-active teeth cleaners, we will most likely spend a lot more time on the first minute of the teeth cleaning exercise than the last minute, meaning that the place we start this daily routine in will most likely get more attention than anywhere else in the mouth. This is a dangerous practice to get into. It’s like the pesky mosquito which always knows which part of your flesh you expose on a hot sultry night and makes a beeline for it to get its daily feed. Bacteria will thrive if left to breed. By failing to do a thorough job of cleaning all parts of your teeth equally, it will result in an invasion of bacteria like never before on otherwise healthy teeth. In no time at all, you could be paying a visit to your dentist because cavity formation has occurred, leaving you reeling from unbearable pain. 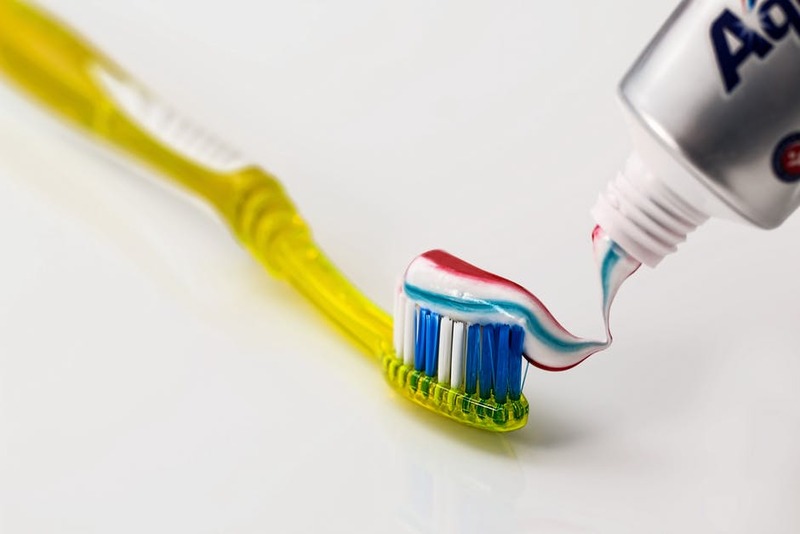 The moral of this story is to treat your teeth cleaning exercise holistically, ensuring every nook and cranny in your teeth gets the once over. If you are not certain about how often you should clean your teeth and you require advice then arrange a consultation with Team Demas Orthodontics to discuss your needs.